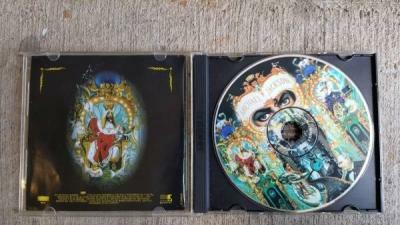 An absolutely rare Michael Jackson Dangerous 1991 Australia Version CD. Not to miss. You won't see this CD coming soon anytime here or either elsewhere.